Brought up the UI using contrail-command container. 4. 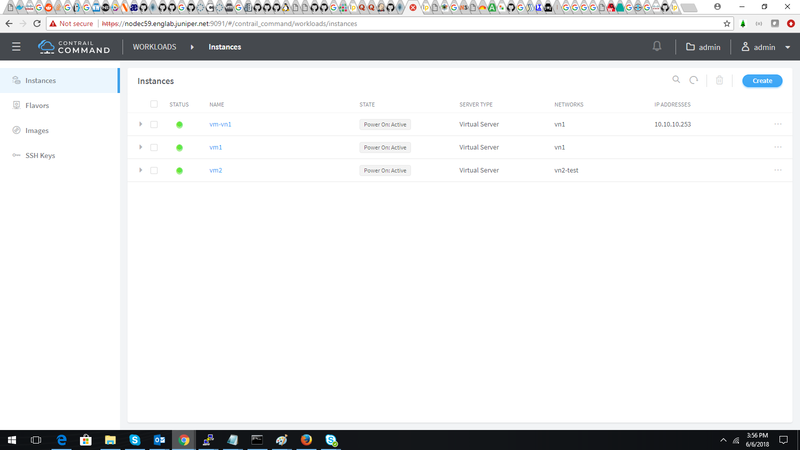 After updation the ip address of the vm is not shown in the UI.